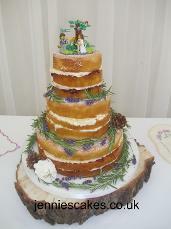 Based in Wyboston, Nr St Neots, we provide a range of services from bespoke cakes to vintage afternoon tea. 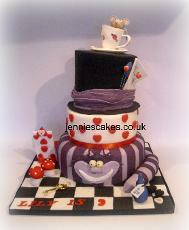 Welcome to Jennie's Cakes & Catering, The new name for Jennie's Cakes. 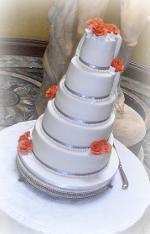 Here at Jennie's Cakes & Catering we cover a wide range of services to cover your special occasion. Please have a look around the website and we would be happy to discuss your order and ideas with you. 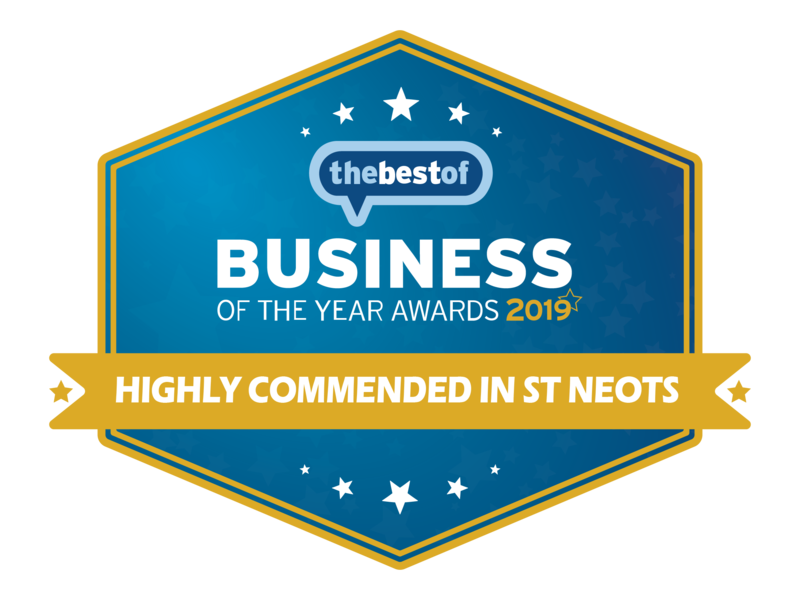 Everything is made fresh to order with quality ingredients, so whatever you are looking for we hope that we can make your order something special. We also cater for gluten, dairy free and vegan diets. or e-mail via the contact page.